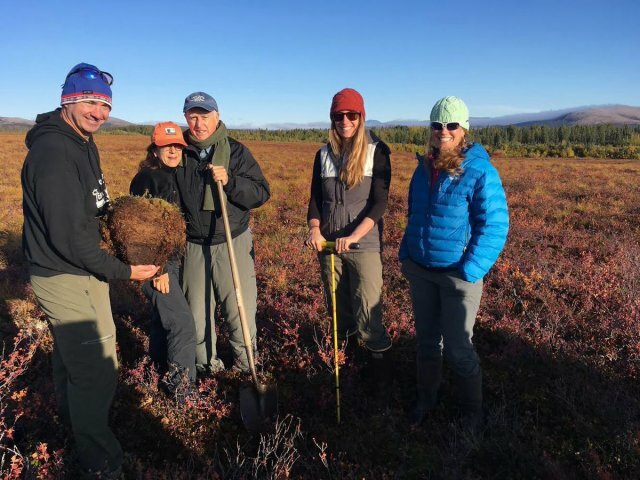 A few Alaska researchers recently accepted a surprise assignment of giving Jerry Brown a tour of the Seward Peninsula. The California governor was stopping in Nome on his way to a meeting in Russia. The 79-year-old environmentalist and leader of a state that resembles a progressive nation wanted to learn why the far north matters. He had never been to the Arctic or Alaska before.